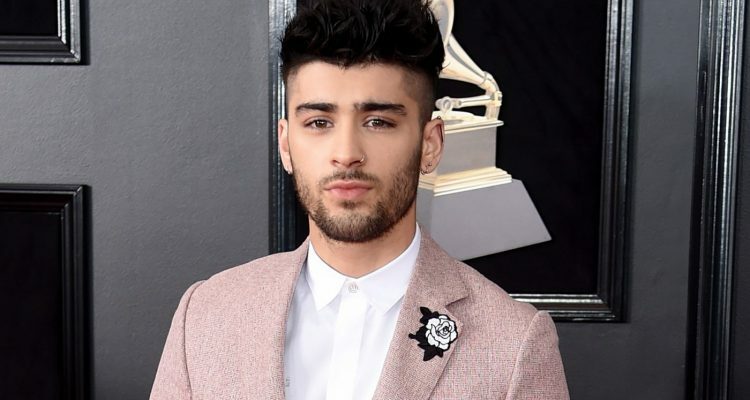 Zayn has just released the striking video for “Satisfaction,” a cut from his 2018 RCA Records-released album Icarus Falls. Perhaps the most telling part of the video is not the fact that the former One Direction crooner sparsely makes an appearance in the nature-themed broadcast, but that he opens the clip with a quote, “Until the flower of this love has blossomed this heart won’t be at peace,” which was also featured on “Flower” from his 2016 album Mind of Mine. Watch the visual for Zayn’s “Satisfaction” here.